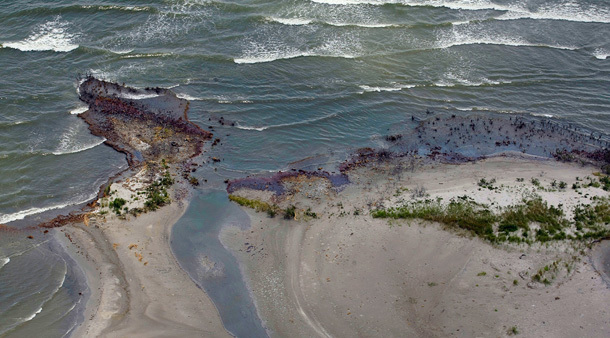 Our in-depth coverage of the ongoing BP Oil Spill disaster. In case you haven’t heard, the BP Oil Spill really did happen. 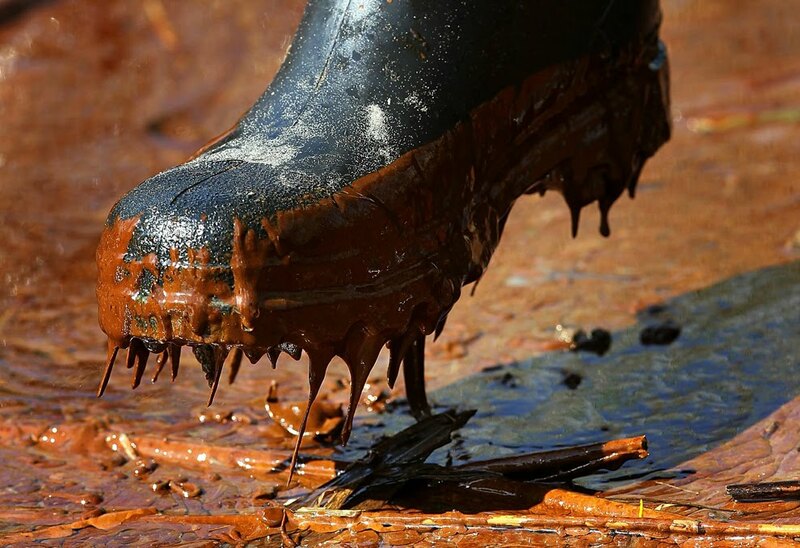 Thousands of people are still suffering because of massive amounts of oil spilling into the Gulf of Mexico. Even though the major news media found the story a bit boring once the leak was actually plugged, it’s important that we continue to keep ourselves updated on what’s going on in the Gulf. BP keeps shooting itself in the foot with bad decisions and shady practices, even at a time when they have the opportunity to quickly strive for public trust. From its already backed-up victim compensation program to its regulations regarding public beach accessibility, BP continues to try and take blame for the Gulf Oil Spill without actually dealing with the full repercussions. The notorious Gulf oil well is finally dead. On Sunday, Thad Allen announced that the BP oil well, having caused the worst spill in history, was stopped for good on Sunday with a permanent cement plug. Once the application of the cement plug was completed, a successful pressure test was also administered and passed. Although oil remains in the water and continues to wash ashore, residents of the region can rest easier knowing that well is no longer active. Even though the BP well is planned to be fully plugged sometime on Sunday, disputes over employment loss are just heating up. Beyond the debate amongst major companies like BP and Transocean over who caused the worst oil spill in history, disputes are brewing over employment lost due to the Moratorium put on deep-water drilling in the Gulf of Mexico by the Obama Administration. 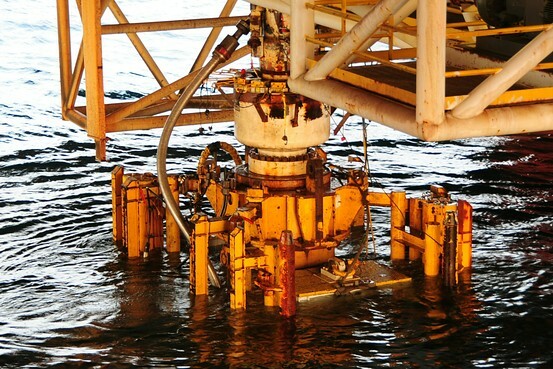 BP’s defective blowout preventer (BOP) was lifted by crane to the surface over the weekend, but the real work has only just begun. The blowout preventer will be transferred to a NASA facility in Louisiana where it will be dissected and investigated for reasons behind its failure that lead to the worst oil spill in world history. The device weighs approximately 300 tons, stands about 50 feet high, and took just under 30 hours to lift to the surface.